If it were left up to us, we would never have to remove any of our patients’ teeth, but unfortunately, dental decay and trauma can sometimes damage a tooth so much that an extraction is the best course of action. 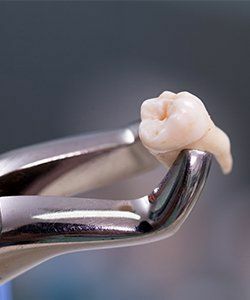 For patients in need of this procedure, our team will go out of its way to ensure they feel comfortable the entire time and will replace the tooth as soon as possible if necessary. Why Choose Powell Dental Group for Tooth Extractions? Excessive Decay: A cavity is too large to be repaired with a crown or filling. Extensive Trauma: The tooth is extensively broken enough that it cannot be pieced back together. Advanced Infection: The bone needed to support a tooth has been compromised. 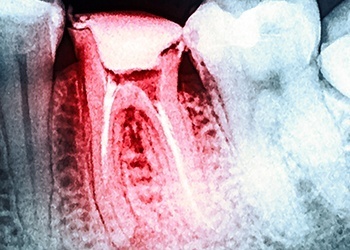 Stuck or Impacted Teeth: A tooth has become stuck while erupting and/or is blocking the path of another tooth.